If you work in marketing, you’ve probably heard the phrase “responsive design” get thrown around a lot. And with good reason. As web users have splintered into an ever more diverse mix of devices and screen sizes, the need for “responsive” web experiences that can adapt to those many devices has moved to the top of many marketers’ lists. 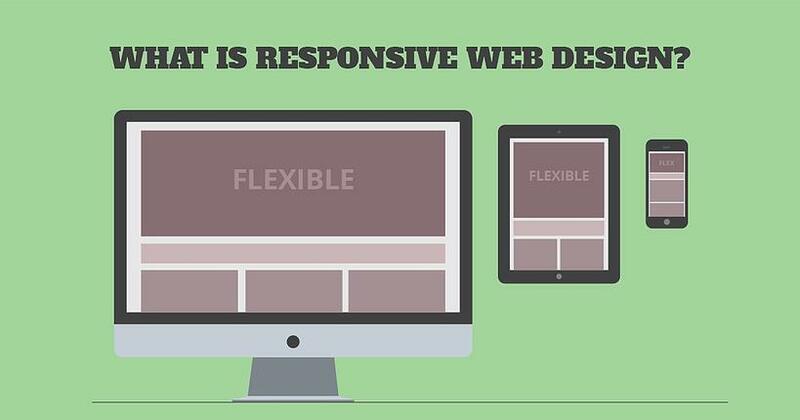 But what is “responsive web design”? Responsive web design is an approach to web development that allows a website to respond to users in a fluid way. It uses flexible grids that enable the site to reposition and resize elements – images, text, navigation and other content – to better fit the user's device. Smashing Magazine has a great overview. The goal is a better experience for web users. But what does that mean to marketers? A responsive web experience can have a significant impact on the success of your online sales and marketing efforts. Responsive web design is good for SEO. “Mobile-friendliness” is now a key factor in Google’s search rankings. If your site doesn’t display or function well on mobile devices then it’s going to hurt your rankings. Responsive design is good for lead generation. Nothing will cause a site visitor to bounce faster than a site that doesn’t look or function well on their device. And reducing bounce rate should a be a key part of every marketer's web plan. So should simplifying and streamlining forms and navigation elements – all of which responsive design can contribute to. Responsive design is easier to maintain. Some web marketers create different sites for different devices – typically a desktop site and a paired down “mobile version” which means each size has to be updated separately. With responsive design, there’s only one site to maintain which is a huge plus for already over-stretched marketing teams. Responsive web design isn’t just a buzz word. And it isn’t going anywhere soon. It’s a proven approach to web design that delivers real value to marketers. And one that you should look into if you haven’t already. You can start by checking out recent examples of PUSH-22 designed responsive sites in our client portfolio.